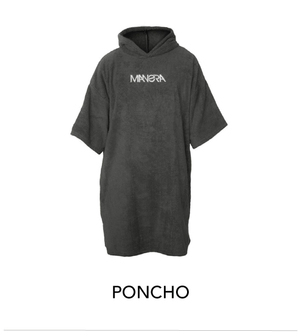 View cart “2019 MANERA SHORTY 2.2 X10D MEN” has been added to your cart. After a year of research & testing, the ultimate weapon to improve your strapless & SUP level is out! Being not sticky enough and not working on pads, we found that Surfwax was not adapted for our sports. 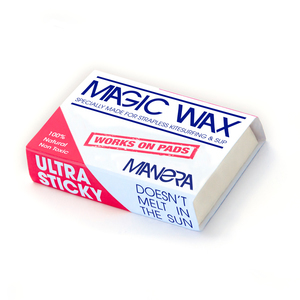 So we developed the MANERA « Magic Wax » especially for strapless kiteboarding & SUP use. Apply first the Magic Base coat (even on pads), and then the Ultra sticky layer. Always apply on a dry board & pad. Remove all the wax from your board before applying. Our wax is handcrafted with love in Biarritz, France. 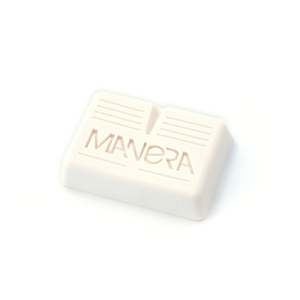 *For best results apply Manera Basecoat before applying Magic wax. *No petrochemicals used, earth friendly, made with natural ingredients. 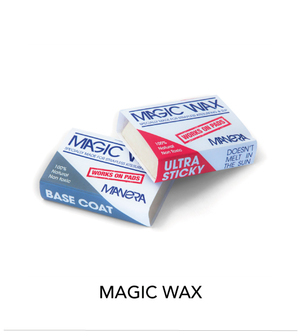 Available in one “Ultra sticky” version + Basecoat.